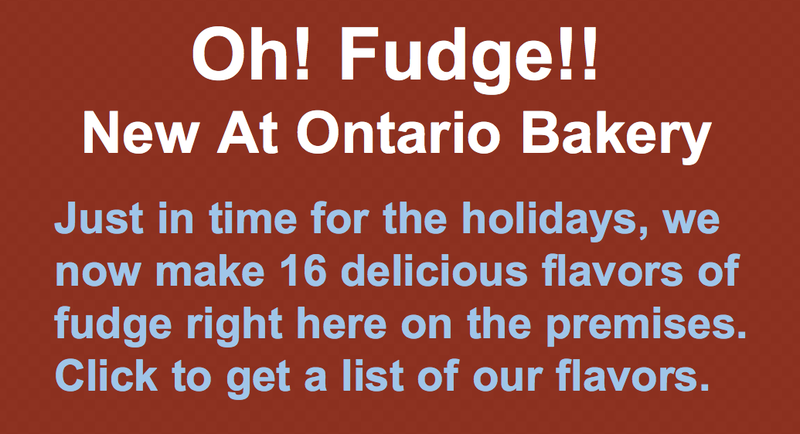 Ontario Bakery: Heard Every Easter Idea Already?... Here Are Some NEW and Creative Traditions to Enjoy! Heard Every Easter Idea Already?... Here Are Some NEW and Creative Traditions to Enjoy! Spring not only brings back the sunshine but also the celebration of Easter, which for some is fun but for others is an extraordinary opportunity to throw themselves into color, sweets and celebration! For us, Easter has always been a loved holiday and we thing it's time to really get planning! Once people become adults with children of their own, they are able to look back at what made their childhood Easters so special. Usually, we find that it isn't the candy and baskets of bunnies and small toys they got each year, rather, it was the traditions that people looked forward to and enjoyed most. 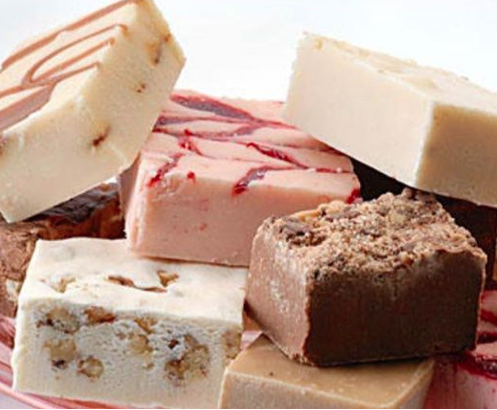 So why not adopt your own colorful and sweet traditions with your family? There are so many traditions involved with Easter that you can do with your family each year to make it extra special. We've done some research and would like to share some cute and fun new traditions that go far beyond the predictable coloring of hard boiled eggs and binging on chocolate bunnies! Let them eat cake - A classic with my family and many others, our cake and cupcake ideas are a fun and tasty tradition. There are many different styles of bunnies and egg themes that you use to create the right feel for your family and celebration. Here's one we did recently that was enjoyed by all! Confetti! - This idea is based on a Mexican Easter tradition that is so much fun to do!! All you have to do is fill hollow, (cleaned), and colored egg shells with confetti and later, perhaps after finding them in your hunt, you throw them at other people on Easter Day. It's definitely not the cleanest of traditions, but surely worth the mess. Bury "Magic" Beans - If your kids are imaginative and young enough, they'll totally love planting their very own "magic" beans beans! Grab some jelly beans and go outside the day before Easter and plant the beans in your yard or garden with the kids. In the morning, come back to see just what kind of magic has grown overnight! It could be lollipops, chocolates or even money! Options are many and they'll just have to wait and see what comes up. Hot Cross Buns - A symbol of Good Friday, Lent, and Easter, hot cross buns are decorated with a cross on top and date back to the 1700's. They have a rich history behind them and even carry some superstitions. This is a great option for families that would like to continue the holy traditions of the holiday. They're great for a lesson and a delicious treat. This is also a good activity to do in the days leading up to Easter. Let Them Eat Cake...Again! - It was too good!! We had to mention it again! And, we saved the best for last because these are incredibly fun, colorful and delicious! Easter egg cake POPS! 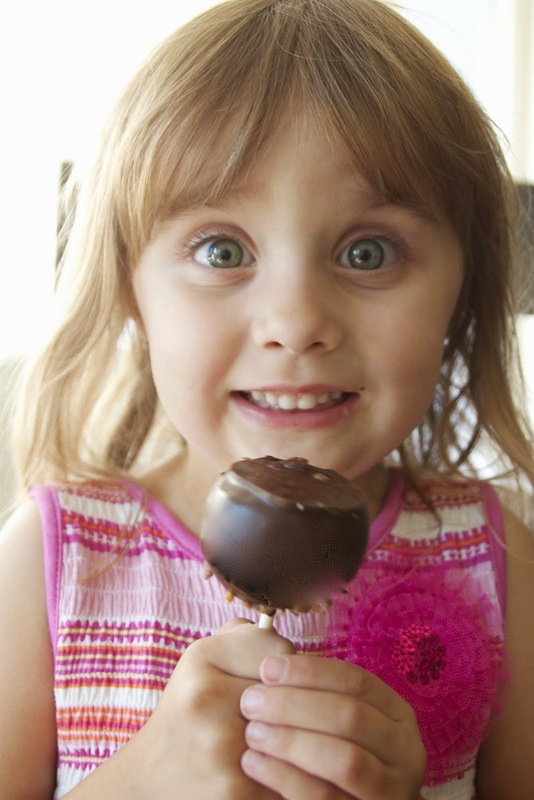 Have you had a cake pop yet? What could be yummier than a bite size cake, individually frosted with colorful delights? So imagine an Easter egg on a stick, it's sweet, you can put the whole thing in your mouth and it may even be chocolate on the inside! What's not to love?